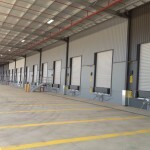 Ceva Logistics is the world’s fourth largest logistics company and has just moved into one of the biggest sheds in the southern hemisphere, a half-kilometre-long storage and distribution facility equivalent to eight MCG playing fields in size. 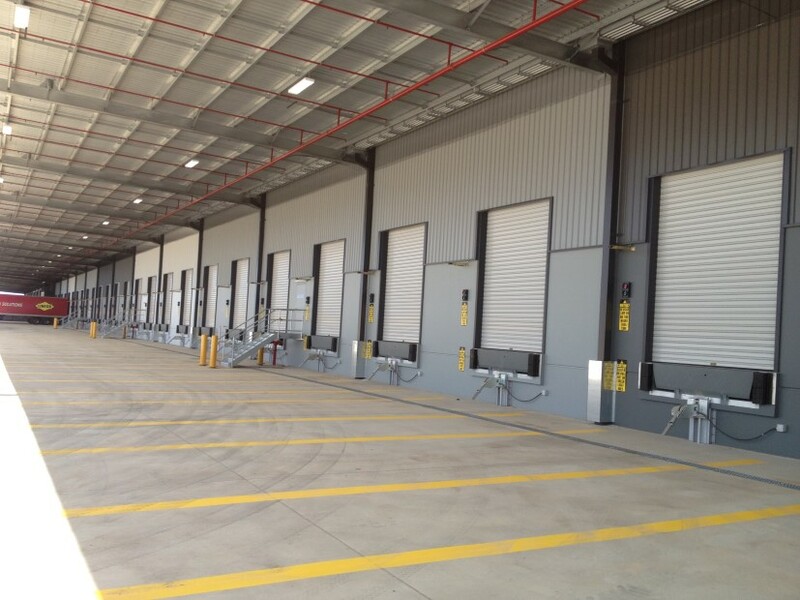 The Netherlands-based CEVA Logistics now occupies the new $80 million single span building in Melbourne’s western suburbs, and is part of a rationalisation that has also seen it consolidate into similar, although smaller, “super sites” in Brisbane and Perth. 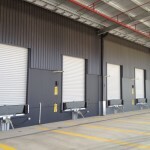 The building acts as a staging, storage and distribution point for companies as varied as General Motors Holden, Mazda, Michelin and Continental tyres, NBN Co’s equipment, items for Caltex’s service station convenience stores and Accent shoes. 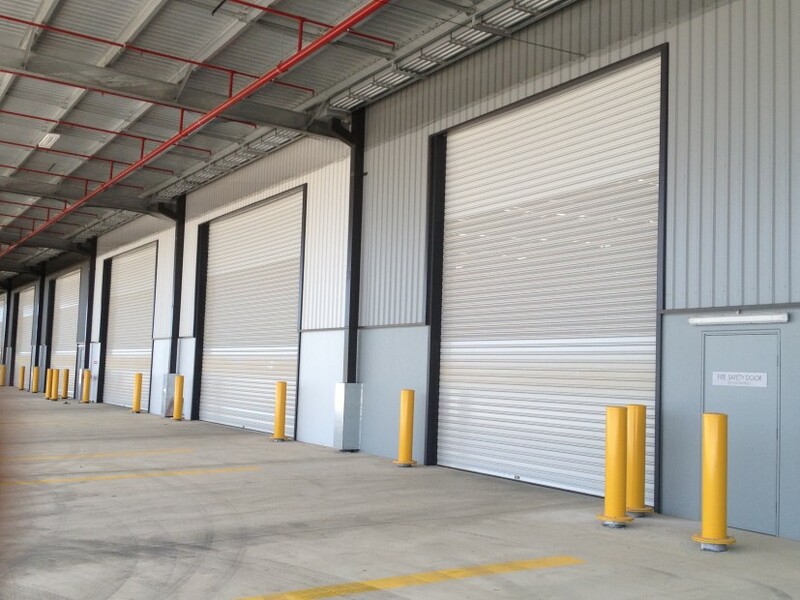 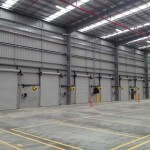 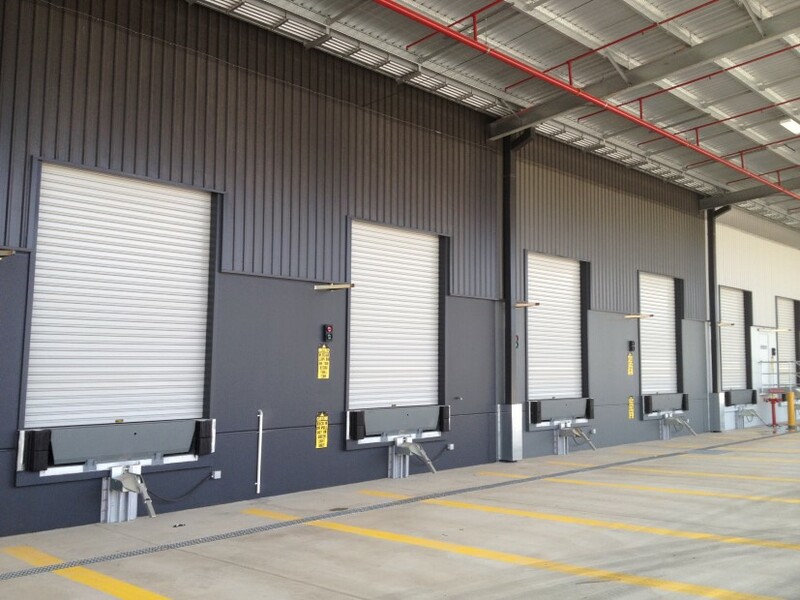 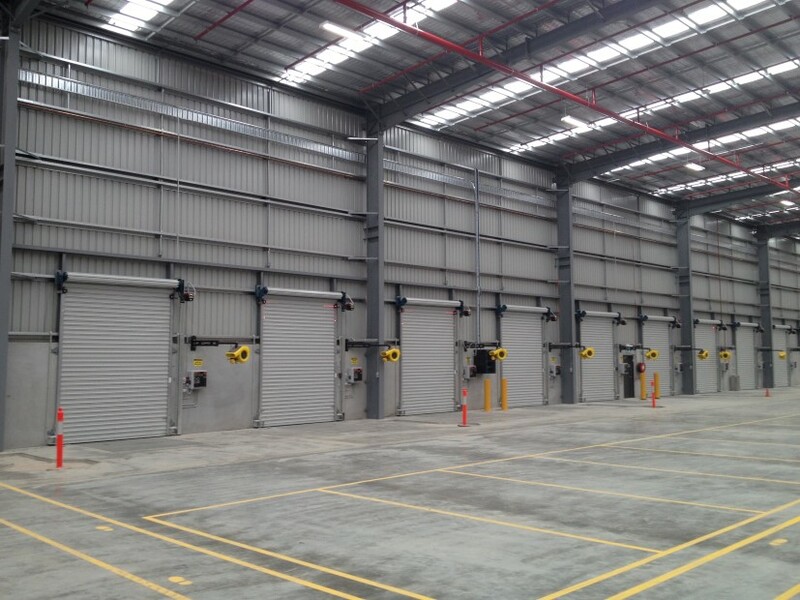 Group Company Ansa Doors has worked with tier 1 construction company Frasers Property Group to supply and install a range of H13 type heavy duty type industrial doors. 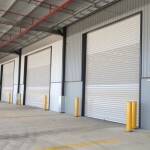 Ansa has been working together with Frasers Property Group for a number of years to deliver successful projects for many new businesses in Melbourne’s industrial and commercial suburbs.